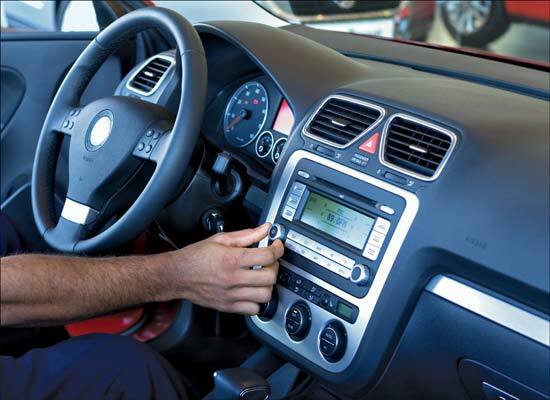 Turn up your radios and get ready to jam out on your ride home from work…if you work on Saturdays. We have some Kansas State action as well as a hot one in Austin. Plus some other junk games going on. It’s a live blog that rocks all day long. Let’s sit right back and listen to smooth sounds of the KCGD on 106.9: 10 times the 69!